We will be hosting our official Christmas party on Sunday 19th December where all things festive will be on show. 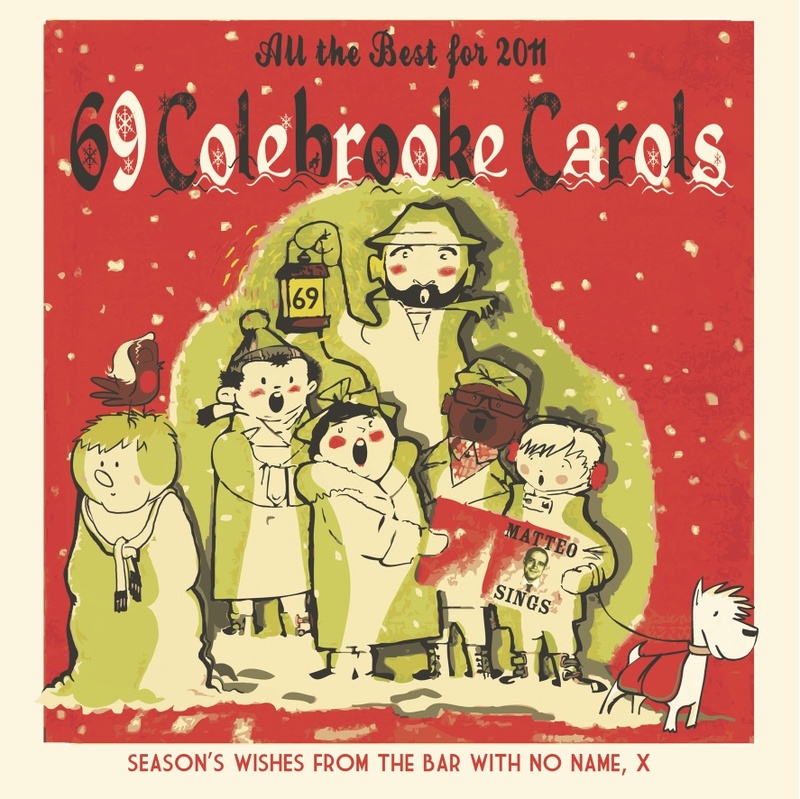 Special guests, music, egg nog, mince pies, mistletoe and a party only 69 Colebrooke Row can provide will help prepare guests for the festive week before we close up for the holidays. 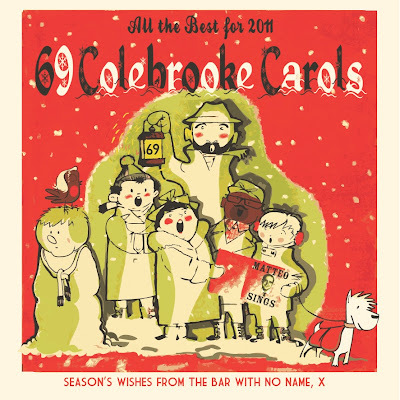 Merry Christmas from all at 69!